These are some of the best available Quran fonts for download. Scroll to the end of this page to find the respective download links of the Quran fonts that are previewed here. 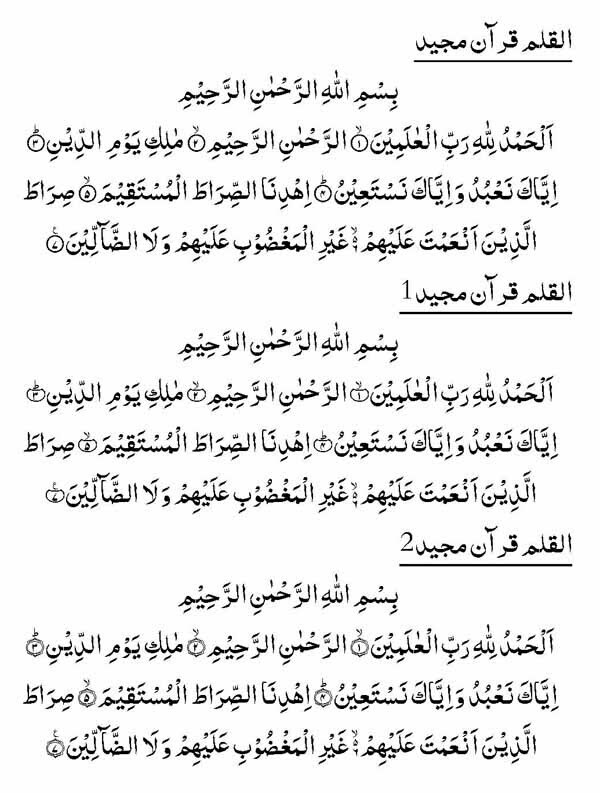 If you come across any latest fonts that are optimized for Quran, please send them to me so that I can add them here. 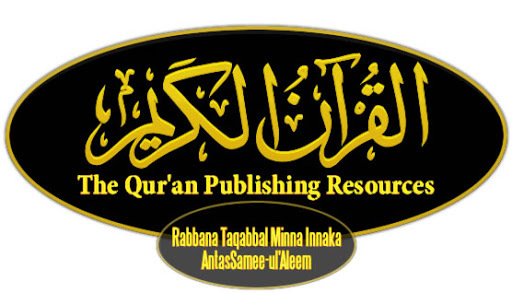 These Fonts are also specially designed for Arabic Quran publishing. I am also doing research on designing a Web Font for Quran. This is a new technique to render the text by delivering the font located on server. These sites have information about that.